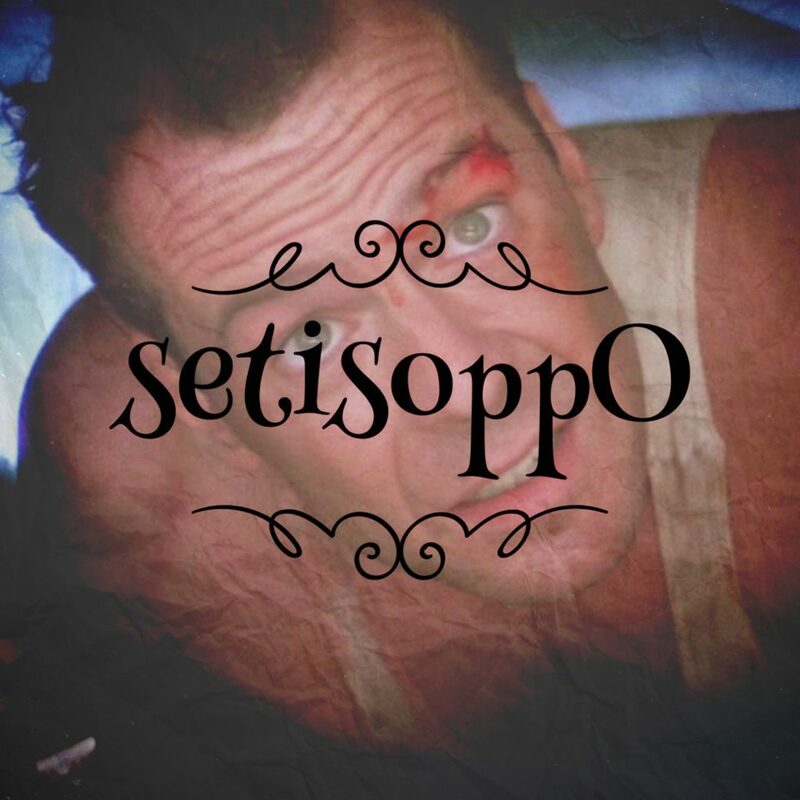 We decided to have a bit of a festive movie special this week, inspired by the first suggestion from Jamie, which was Die Hard. Then we wondered what might be the opposite of Batman Returns, before deciding between two other movies, and settling on working out the opposite of The Muppet Christmas Carol. There might be spoilers within, so proceed with that in mind if you haven’t seen these films. So, are we right, or are we the opposite of right? Let us know, and join in the fun.